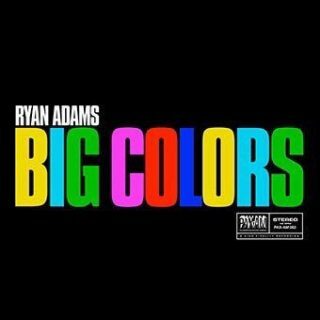 Ryan Adams : Big Colors album download | Has it Leaked? Ryan Adams has announced a new album, Big Colors. It’s scheduled for release on April 19. It's the first of three albums scheduled for release in 2019. It's been described as a "kaleidoscope of feelings and moods" by his friend and actress Kristin Davis.